Wednesday 28th May 2014 – 5pm – Jamie Arrowsmith. 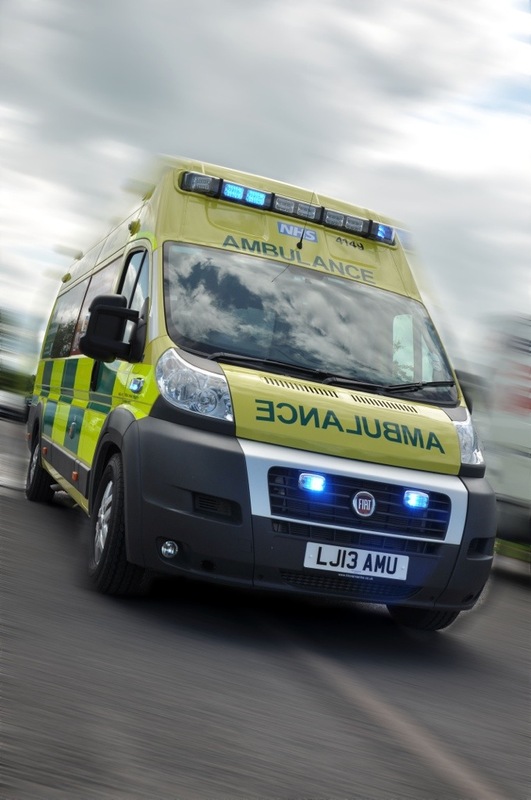 A pedestrian was taken to one of the region’s major trauma centres on alert this afternoon (Wednesday) after suffering a serious head injury in a road traffic collision in Birmingham. West Midlands Ambulance Service was called to the incident in Stuart’s Road, Stechford, shortly before 1.45pm and sent an ambulance, a paramedic area support officer and a community paramedic to the scene. A West Midlands Ambulance Service spokesman said: “On arrival, crews discovered a woman, in her 50s, who had been in collision with a car that was reportedly reversing at the time of the incident. “She had suffered a significant head injury in the collision which ambulance staff quickly began to treat. “After her condition was stabilised she was immobilised and transported to the Queen Elizabeth Hospital Birmingham, who were alerted to the woman’s condition prior to arrival.